“Just so you know, we don’t read sheet music. 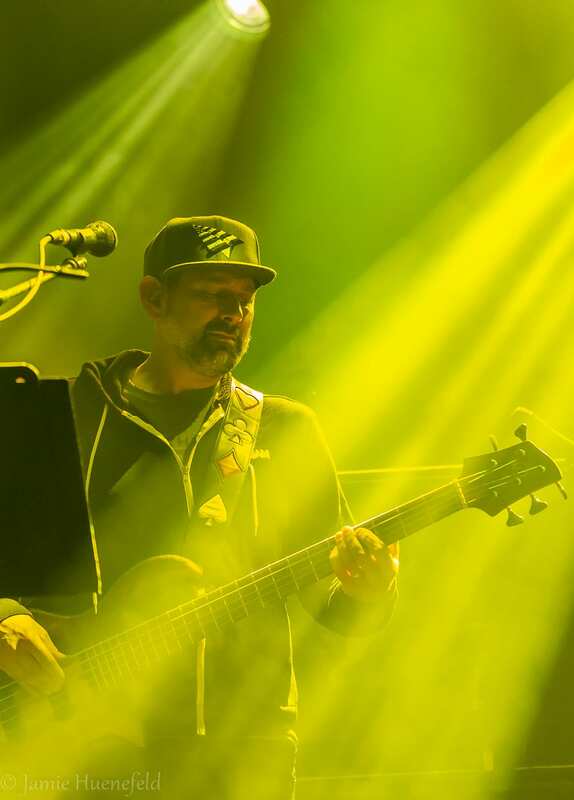 For all those accusing us online of reading sheet music, how dare you!” So said bassist Marc Brownstein in good humor as he addressed The Capitol Theatre crowd on the second night of The Disco Biscuits’ magnificent three-night run at the Port Chester rock palace this weekend. 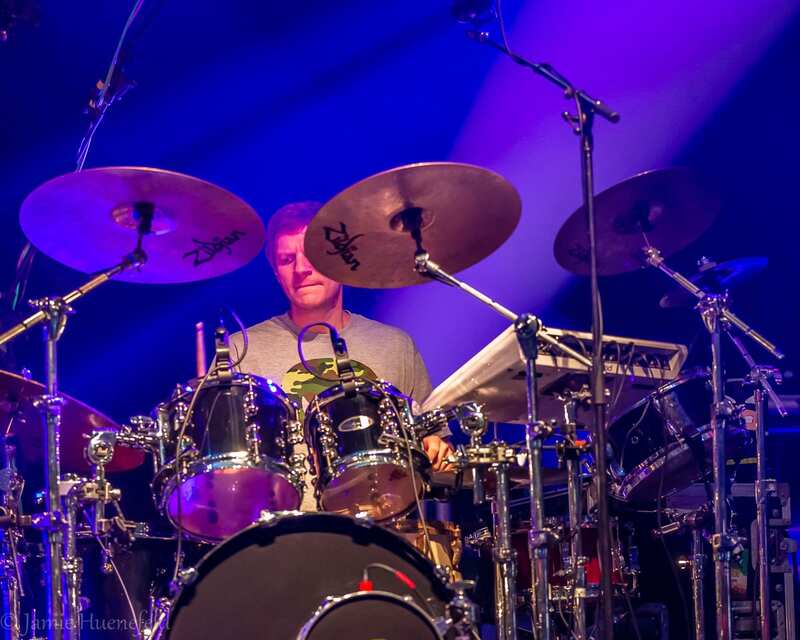 The sentiment would immediately ring with an air of respect, as the jamtronica four piece went on to deliver a tremendous second show, the midpoint in a very all-around strong weekend of shows. 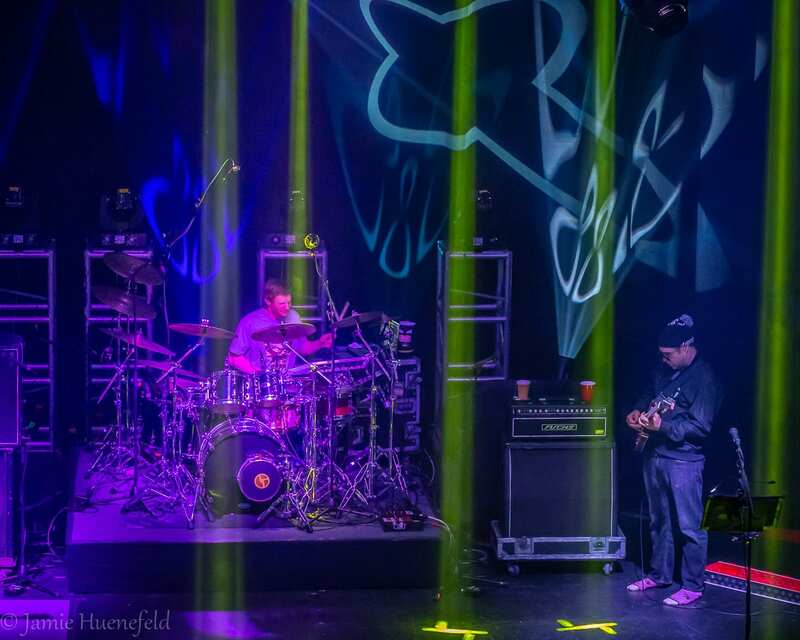 Bustouts, new improvisational territory, and new instruments served as the fueling components of a successful, satisfying Port Chester run. 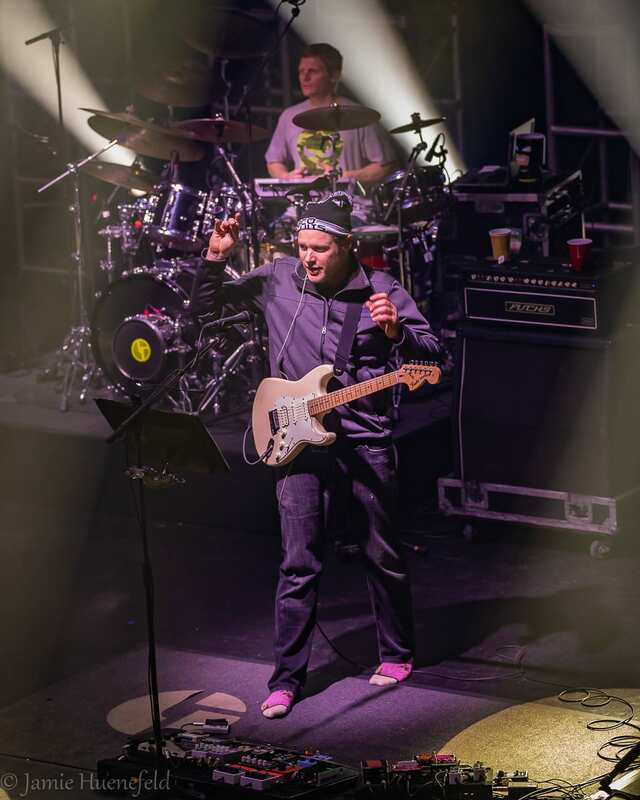 Friday night, it was clear the band were not here to joke around at the mighty Capitol Theatre. 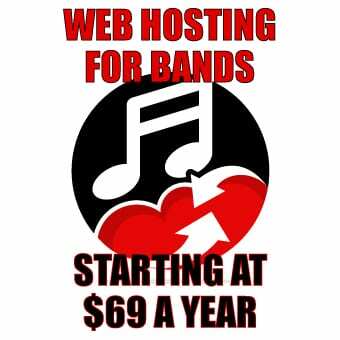 Well, there was a lot of joking around across all three days, but musically speaking, no joking around at all. 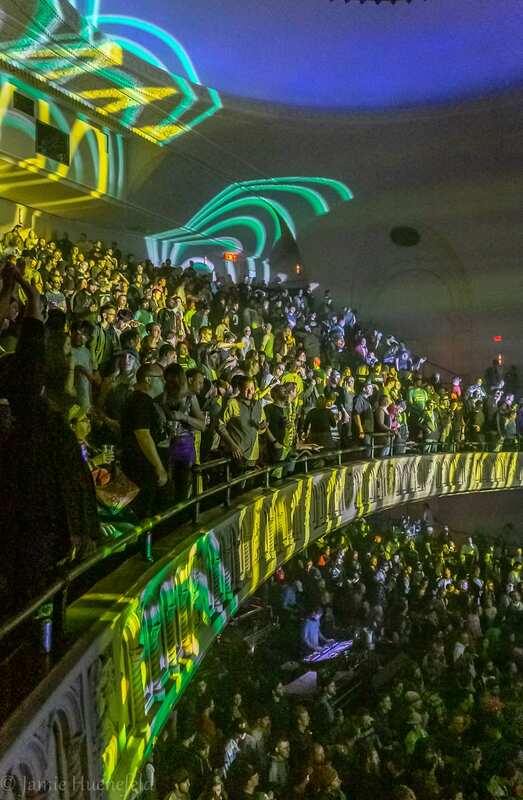 A four song first set, which included “Vassillios,” “Orch Theme,” “Lunar Pursuit” and “Sweating Bullets” rewarded the diehards making it out for night one with lots of grooving stringed together a la some vintage patient jamming. 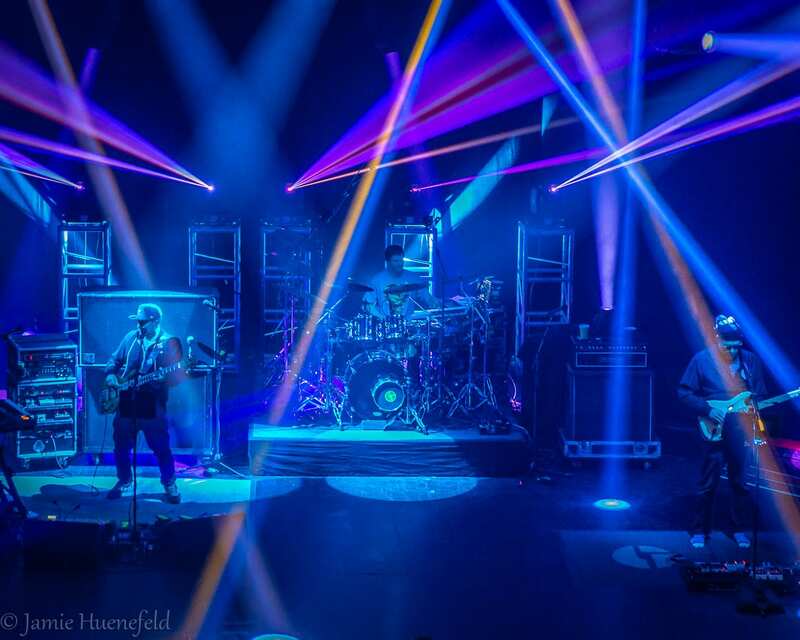 The Disco Biscuits were really among the first in that “patient” style jamming—that would go on to influence the likes of Lotus, The New Deal, and so forth—which sees the band lock into steady, comfortable grooves and slowly alter things via the careful, improvisational contributions of all members involved. 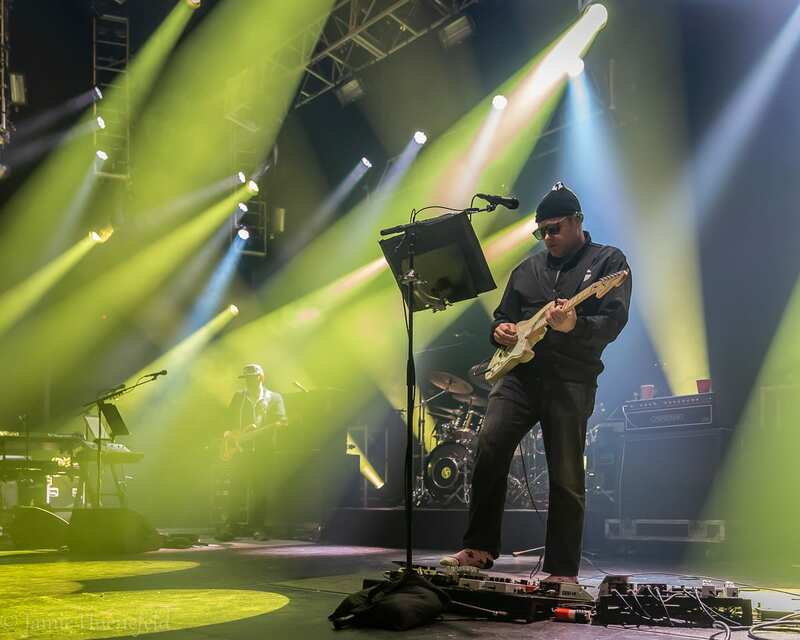 Night one’s set two gave a better inclination as to some of the incredible playing that was waiting throughout the rest of the weekend. An inspired kickoff on the old school tune “Bernstein and Chasnoff” sandwiched a very cool inverted version of “Aquatic Ape,” and an unfinished “Spectacle” bled beautifully into a textbook “Basis For a Day” to close it all out. Friday night the momentum of everything from the musicians to the crowd increased a good tenfold. The show opening “Little Lai” was a welcome party starter and quickly worked its way into a cool, murky stretch of improv before picking up speed and landing at one of the first true musical gems of the Cap weekend—a performance of the Sam Altman-penned song, “Onamae Wa.” This was a bustout for The Biscuits, having not played the tune since October of 2015, a gap of over one hundred shows. 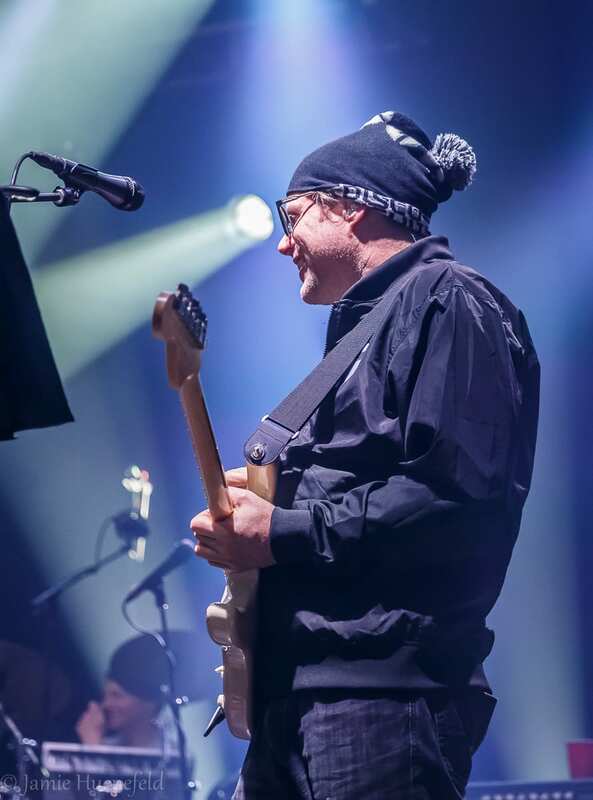 But the biggest talk going around Friday night, and really this entire weekend, was of course guitarist Jon Gutwillig bringing out and performing on a new guitar, a shiny Languedoc. There have been rumors about where this mystery instrument had come from, but the confirmed word seems to be that it was a handoff from a close friend of Barber’s. Barber would switch between this and his other guitars through the rest of Friday and Saturday, to sublime results. 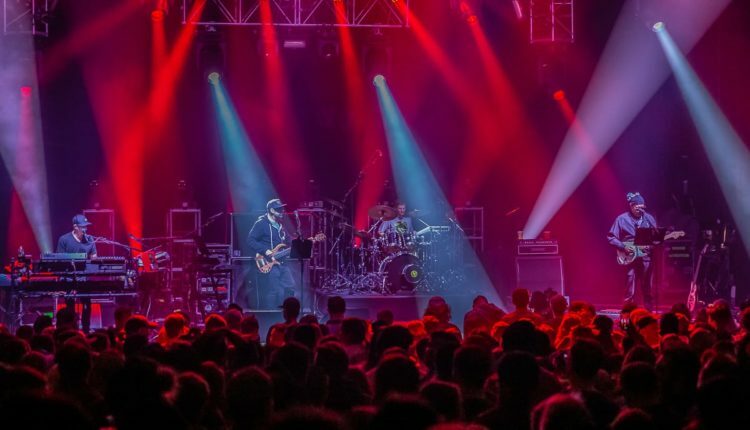 “King of the World” on night two’s second set brought one of the best bliss-type jams of Friday, a several minute stretch of slowly rising power rock propelled by bright chords and synchronicity between all four members. By the time the song reached “We Like To Party,” the band had procured a truly inspiring level of intensity, one that was reciprocated beautifully from their prototypical freewheeling audience. When it comes to matching the spirit of their favorite band, Biscuits fans are hard pressed to be rivaled for their enthusiasm. All that recoiled energy had to release somewhere and The Biscuits channeled it outward through a fine funk improv session on “Caterpillar.” Consequently, the segue into “Bombs” went off without a hitch and by the end of the song, that ebb and flow of energy was ready to shoot a hole through the ceiling of The Capitol Theatre. 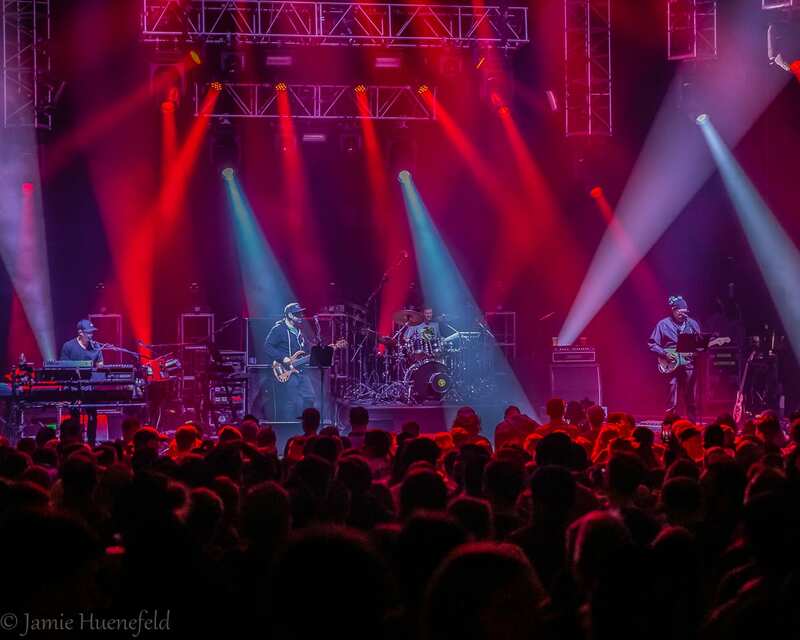 Word around The Cap was that Saturday would be the most musically satisfying of all three shows, and when fans know it, they know it. The band busted the concluding Cap show wide open with a mega Grateful Dead tribute: “Help On The Way,” “Slipknot” and “Franklin’s Tower” all delivered in full. “Help” and “Slip” were last performed by The Biscuits in the middle of 2015 and now assured this weekend of multiple rare bustouts. 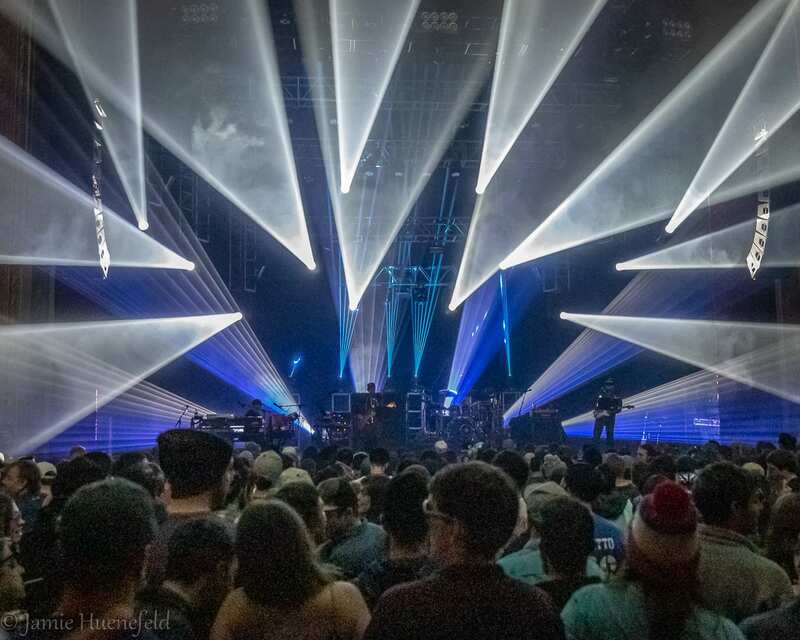 But it was the transition from “Franklin’s” into the Biscuits original “Spraypaint,” dynamic, directional and full of the momentum procured over the last two days, that set night three off to a running start. 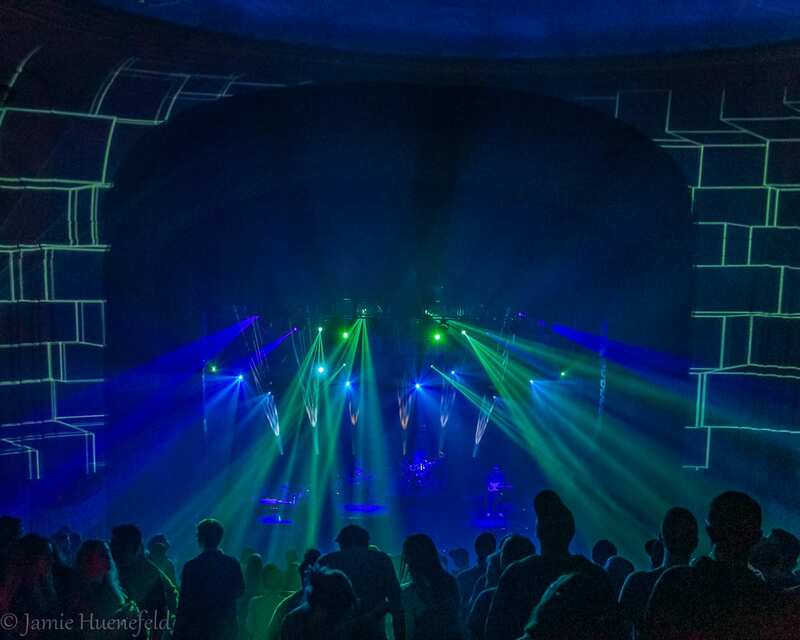 “Shem-Rah-Boo” gave Saturday’s first set both a dose of dance funk and a headfirst spiral into that classic Bisco brand of dark trance. 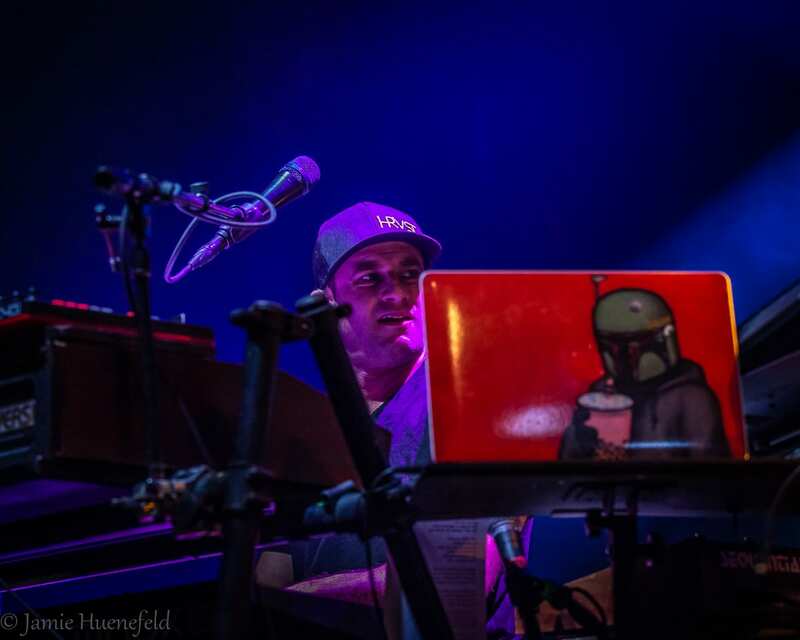 But then, just as soon, “Cyclone” shifted light to dark and featured beautiful moments of interplay between Gutwillig and keyboardist Aron Magner. A volcanic, dopamine-inducing return into “Spraypaint” solidified this set as one of the most bombastic of the entire run. Two more jam-packed sandwiches structured the final set of the weekend, starting off with a “Voices Insane” packing a huge “Shelby Rose” within. Shelby, which was inverted, rocked in confident style between brighter chord jamming and that darker trace, making this a unique version for sure. Another super cool moment, in a weekend of cool moments, came in the second sandwich, with the band teasing their return out of “Miracles” into an ending on “Little Shimmy In A Conga Line.” Across a span of several minutes, the band peaked a few times, playing with the notion as to whether they would close with Shimmy or just take Miracles all the way for a set finish. 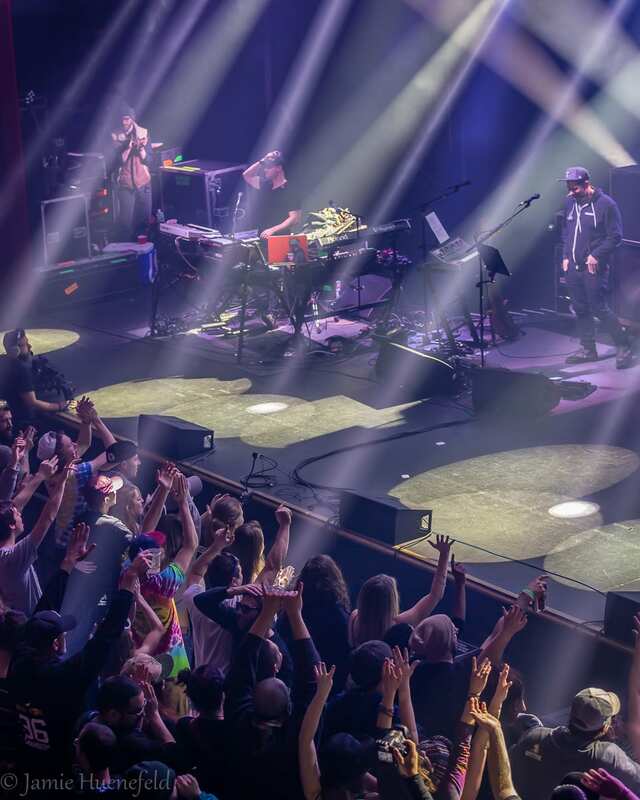 It might have thrown a number of people off, and it just helped to again reinforce how architectural this band can be with their musical decisions, in which the combination of technical ability and creative risk-taking can produce wonderous results. Reading sheet music? No way. 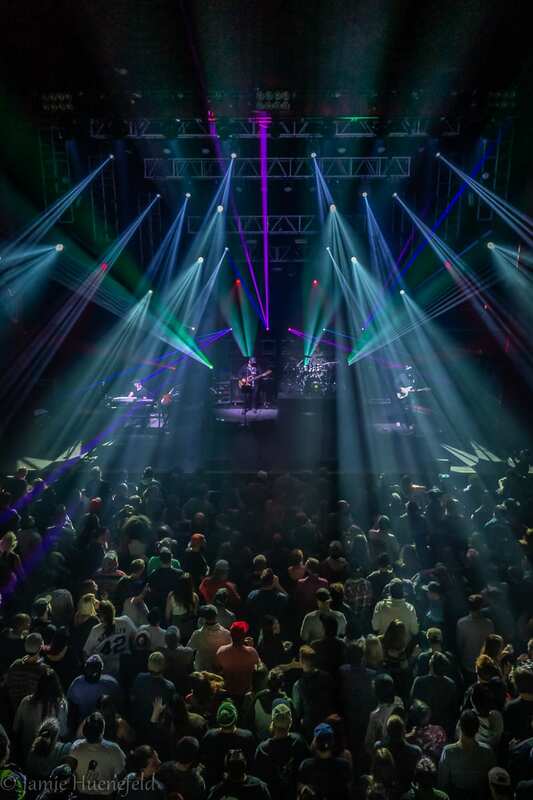 After a legendary 2018-19 NYE run, a highly praised two-night stand in Washington DC, and then this terrific Capitol Theatre run, it might be fair to say that The Disco Biscuits have earned a moment of time off. Their next performance dates are scheduled for April 26 and 27 at The Fillmore in New Orleans, smack dab in the middle of the musical madness that will be Jazzfest 2019.